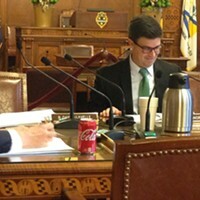 Doug Shields is back in the halls of City Council. 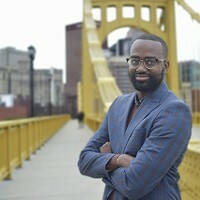 The nearly 20-year veteran of city politics — as a longtime council aide to late-Mayor Bob O'Connor and as a city councilor himself — returned today as a consultant for City Councilor Darlene Harris. His first order of business? Taking calls from constituents. 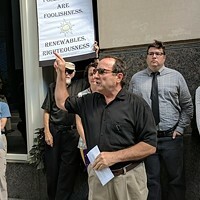 "This is what I’ve been doing since I left office; I’m a professional consultant," Shields says, noting his work as an environmental advocate and critic of the oil and gas industry — along with a teaching post at Duquesne University. His role — and salary — have yet to be ironed out, but he says his responsibilities will include "just about anything [Harris] tells me to do." "While others on the street may be saying something between Darlene and I, the relationship is a positive and good one," he says. 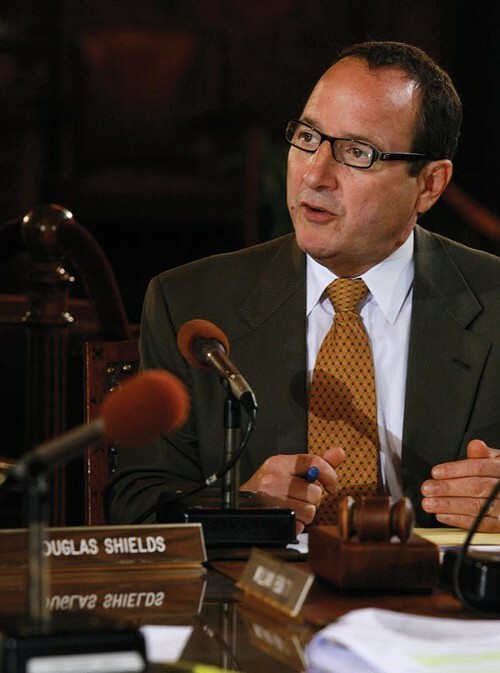 Shields left city council in 2012 to pursue a district judge seat, a race he lost to Hugh McGough. For her part, Harris says Shields' experience on Grant St. makes him an ideal addition to the office. "It’s hard to find someone who has the legislative background — the number of skills he has."